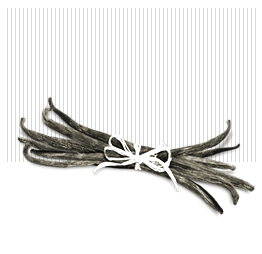 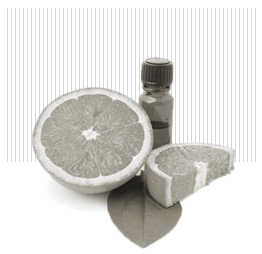 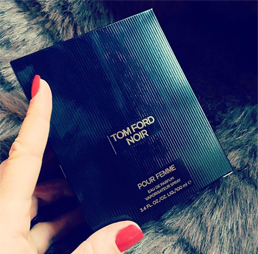 Get your fragrance straight to your door. 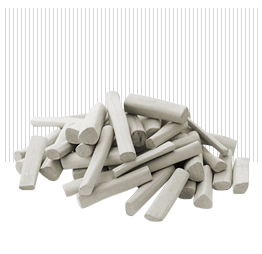 Fast and easy with discount! 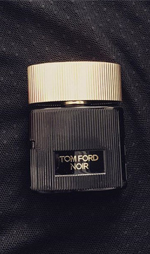 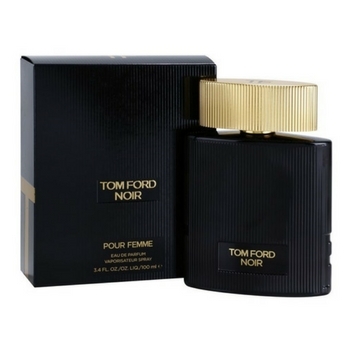 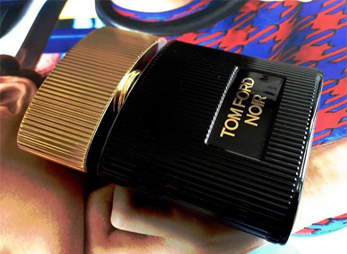 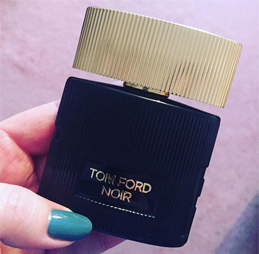 Tom Ford Noir Pour Femme captures the fascinating paradox of the Tom Ford woman in a floral-oriental fragrance of extravagant and alluring accords.